Intonation is both a group and individual effort, each taking a considerable amount of time to perfect. This is why it can be tricky for band directors to guide their musicians as they work at this skill. Here, we outline the three biggest steps in improving intonation, setting your band up for better sound overall. On an individual basis, proper intonation comes from the ability to tune an instrument and listen to peers. Require your musicians to get to know their instruments and their unique intonation as much as possible by practicing enough on their own. Once a student knows her own instrument, she'll be better prepared to hear issues and tune or adjust her pitch without having to rely on your instruction. You should also encourage your musicians to hone their "inner ear" skills. According to BandDirector.com, this means teaching your band to visualize the sound they want so they can better execute it. This can also be achieved through practice at home, by singing or listening to records of other musicians. 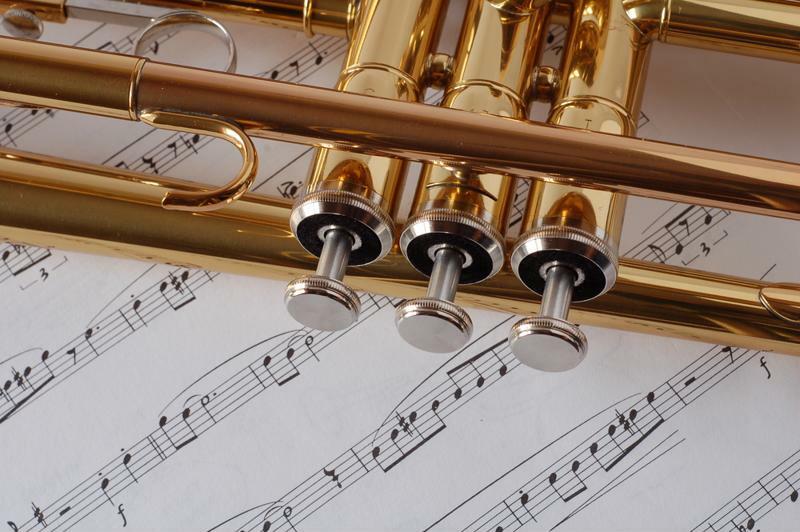 To more efficiently check your band's sound while teaching them valuable listening skills, the Midwest Clinic suggests tuning only one player with the tuner, then go down the line and have each musician play a single quarter note in the same pitch. This way, musicians learn to rely on their own ear to learn to tune. The best path to proper intonation is having your musicians know their instruments inside and out. Another issue that band directors often encounter is that their instructions don't really help their musicians learn better intonation skills. To avoid this, be sure to be as specific as possible. Instead of telling a student that to simply listen better, tell him where to listen and why. Intonation should continue to be a priority from day one of rehearsals. The only way to enforce the skill is by consistently stressing the importance of it. Take the time to work on it in every practice, and keep it as a focal consideration when directing your band. For more marching band tips and news as well as stunning custom designed field shows from some of the best drill writers, arrangers and choreographers, visit Marching Show Concepts today!